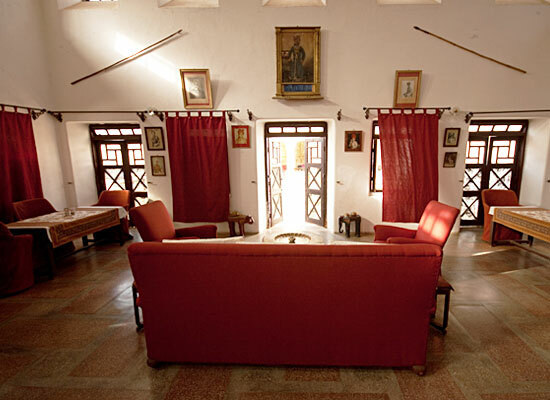 "Royal Castle Ghaneroa is an idyllic heritage property to stay in for any kind of tourists. 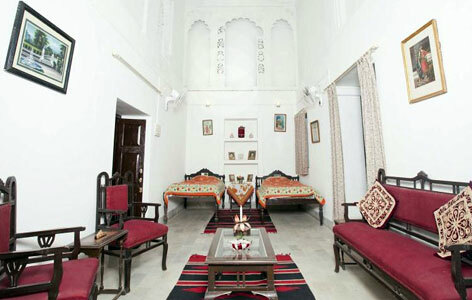 The hotel is built to ensure one never forgets the magnificence of the golden era of Rajasthan. The settings, the structures, the interiors, the frescoes, the museums, the ornaments, the architecture; basically everything in and around this hotel introduces the foreign guests here with the Royal India. A stay in this beautiful heritage hotel is an experience of a lifetime. Ghanerao Rawla castle, renamed now as Royal Castle, a heritage hotel in Ghanerao, was built in the year 1606 by Gopal Das Rathore as the Royal home of the Noble family who used to live in there. Inside the Royal House of Ghaneroao, the ancient Rajput paintings were found. 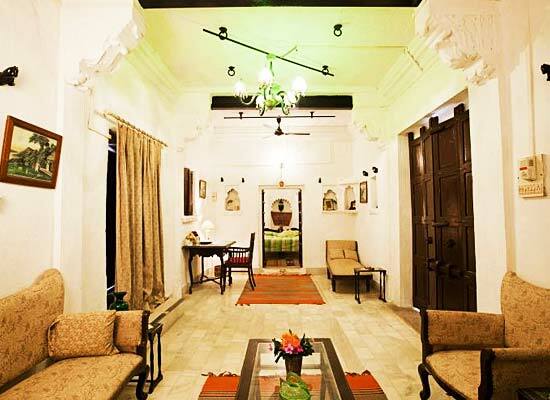 The heritage property still exudes nostalgic air of the erstwhile glory and tremendous lifestyle lived by the Thakurs. All the 17 rooms in the heritage hotel of Rajasthan are adorned with luxurious furnishings to keep the guests totally happy and content. The guests are served various contemporary amenities so that none of their requirement is left out. The special features of all the rooms are the attached verandahs, terraces and balconies offering tremendous views of the city. 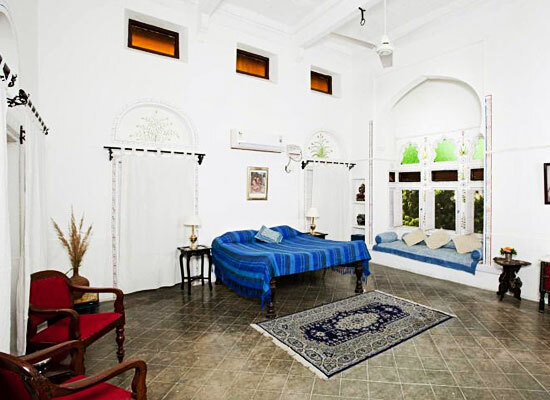 Royal Castle Ghanerao is a well-known heritage hotel in India. The major delight in this heritage property is the on-site multi-cuisine restaurant that elates guests with wide range of Indian and international cuisines. 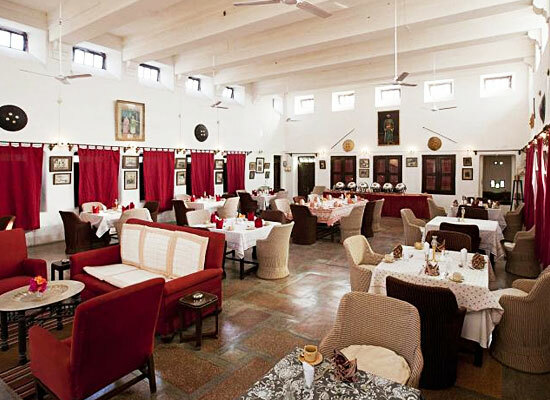 The authentic Rajasthani food that is served in this restaurant is widely preferred among guests. The village of Ghanerao is situated in Desuri Tehsil of district Pali of Indian state of Rajasthan. Ghanerao was established in the year as 1606 as a princely thikana of 37 villages. The city was included in the two Royal states, Jodhpur and Udaipur, during the ancient times that are. Rulers of Ghanerao were Mertia clan’s Rathores.